Opened in 1944 by the Basil brothers, the Colvin was one of about two dozen Basil theaters across Buffalo, Niagara Falls and Lackawanna. 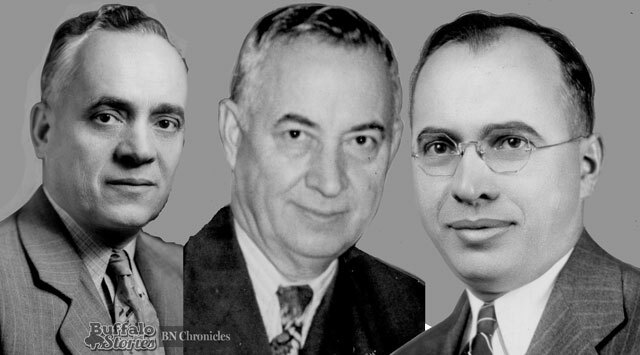 Nick, Gus, Bill and Tom Basil also owed the Lafayette on Lafayette Square, the Apollo on Jefferson Avenue, the Roxy on William Street, the Clinton-Strand on Clinton Street, the Varsity on Bailey Avenue, and the Victoria on West Ferry Street, among others. The construction of the theater began in 1941, and included a penthouse apartment above the theater. It was meant to be Nick Basil’s home, but he died in 1943, before the wartime construction lag allowed the building to be finished. 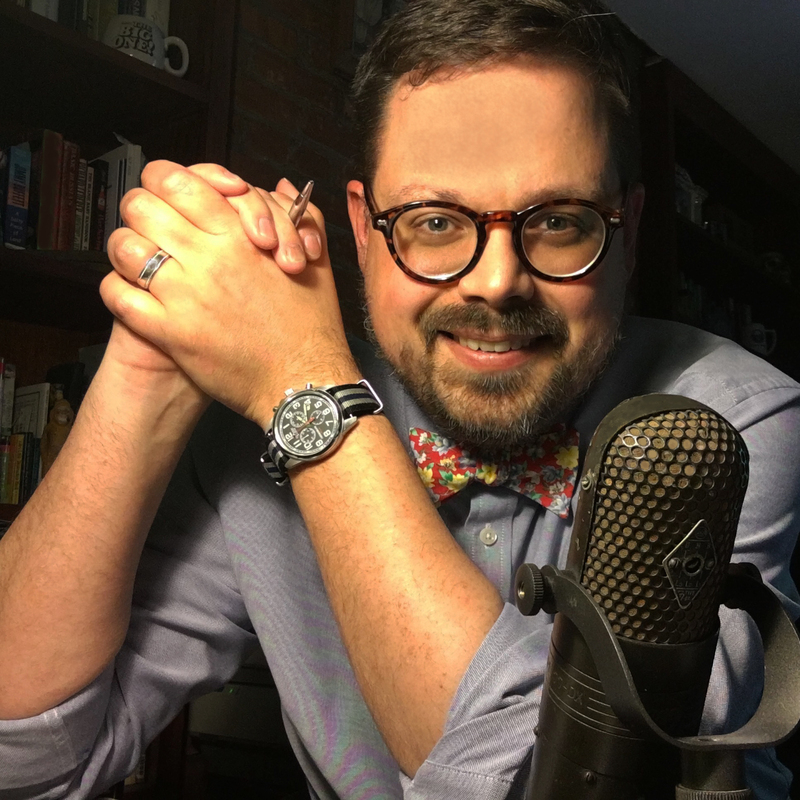 Instead, Constantine “Gus” Basil and his family lived in the apartment—which afforded a view of the movie screen from their living room. It might not seem like much now, but was something spectacular in the days before television. Apartment lights dimmed automatically when the living room curtain opened to the movie screen. It opened as a second-run movie house, with the first-run films saved for the big theaters downtown, like Basil’s Lafayette. The actual film that played at the Lafayette would work its way through the Basil show houses, until it got to Colvin. 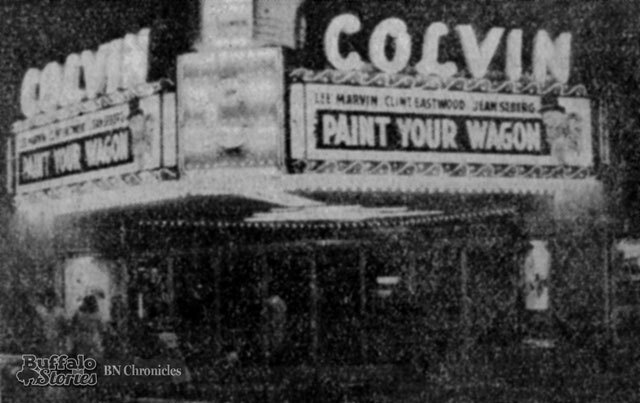 But by the end of the ’50s, the Colvin was Basil’s most profitable building, and was soon showing first-run movies. The 1962 James Bond film “Dr. No” was shown at the Colvin the same time as the big theaters downtown. 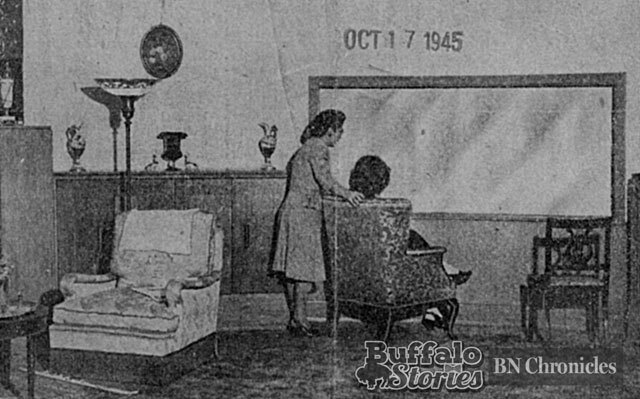 It was the first time a major film premiered locally in a theater anywhere else but in downtown Buffalo. The theater’s lobby boasted leather-quilted walls and marble columns, with soft pink lighting. 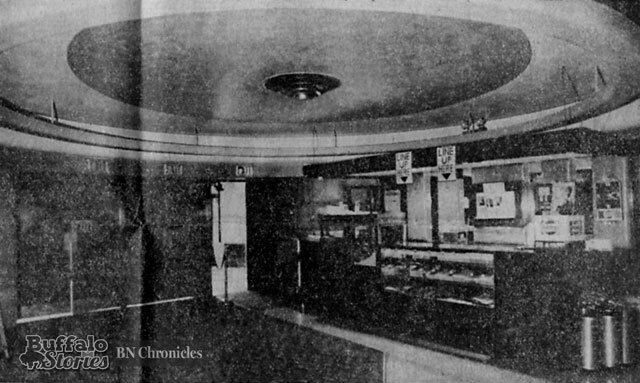 “Downstairs in the theater,” wrote News critic Anthony Bannon, “the late Art Deco style called Art Moderne shows itself more clearly, with soft rounded corners of an inner and outer lobby and smooth walls without ornamentation.” The look, wrote Bannon, echoed the streamed lines of railroad engines and automobiles built in the same era. The Colvin was torn down in spring 1984, and an 11-story apartment tower was built by the Kenmore Housing Authority with 100 units for senior citizens.